COMPLETELY REMODELED AND UPDATED! A must see. 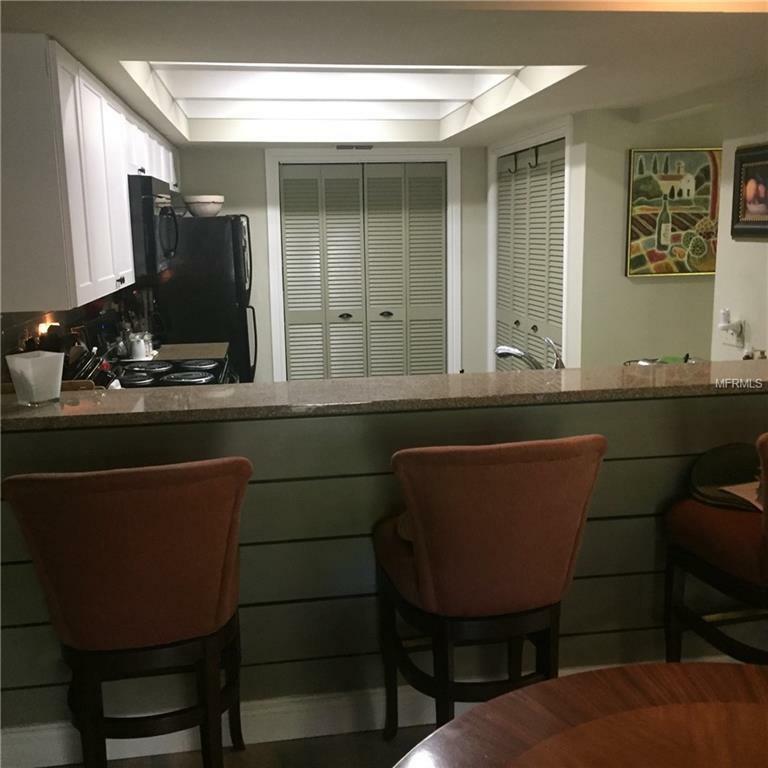 This stylish townhome with 2 bedrooms, 2.5 baths, plus a loft/study with one car garage in centrally located in old Carrollwood. The exclusive Galleria community is a very nice and quiet, yet a very convenient location close to everything. This move-in ready townhome is a low maintenance home that has an airy and spacious feel with vaulted ceilings. The neighborhood has lots of trees. The quaint and quiet community pool is one of the nicest in the entire area. 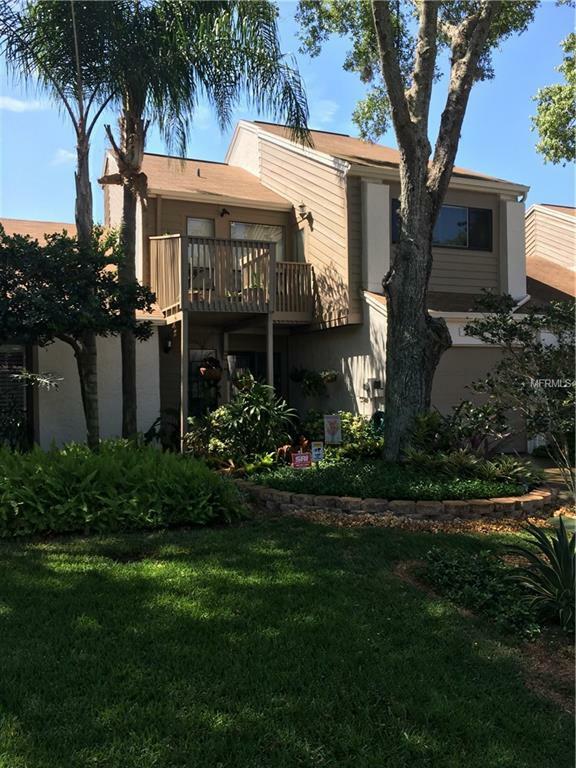 Galleria is a highly sought after community with the Carrollwood elementary school right down the street. 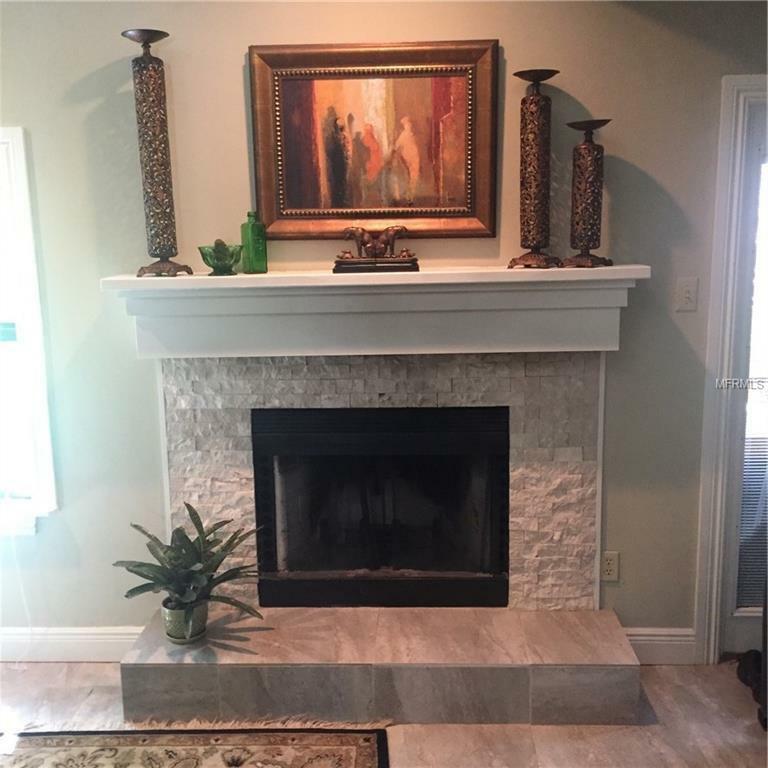 The home is beautifully updated thru out, with a screened enclosed back porch plus an easy care Busch Gardens style fenced enclosed back yard featuring lush landscaping and a pergola perfect for backyard activities year round, The great room features a warm and elegant fireplace. The floor plan has two private suite style bedrooms, each with their own full bathroom, closet space and a centrally located 6' linen closet. The spacious updated kitchen has a modern backsplash, granite countertops and newer appliances. The wonderful community pool is right across the street. Recently painted, 4 yr. old roof. Better hurry! 33618 is " the" zip code for North Tampa. 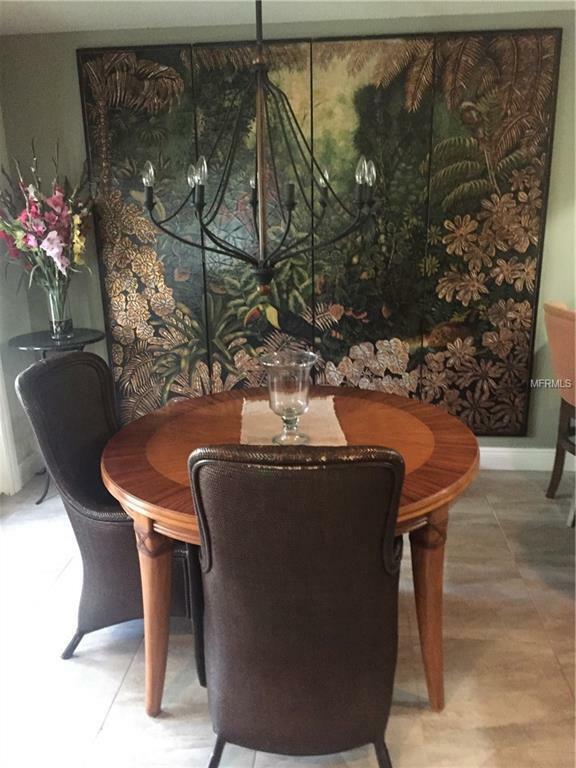 Listing provided courtesy of Lee Fernandez Real Estate.